Another month and another round of changes coming to your favorite streaming sites. Hulu, is adding a good number of movies, both old and new. The movie that will probably stand out the most is last year’s critical darling, Creed. 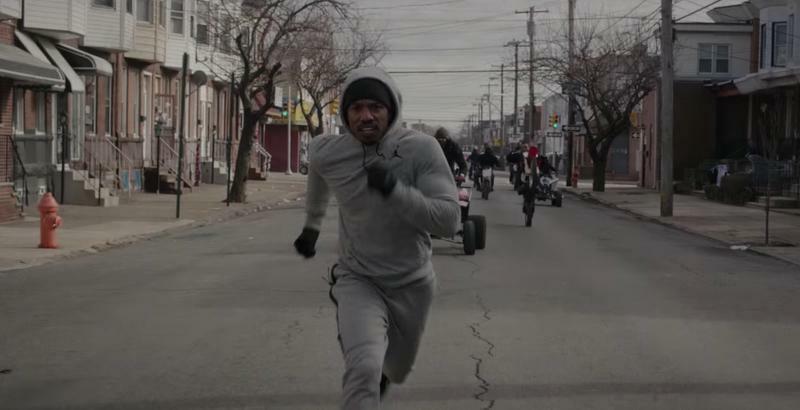 The seventh installment in the Rocky franchise follows Apollo Creed’s son, who is mentored by Rocky Balboa. 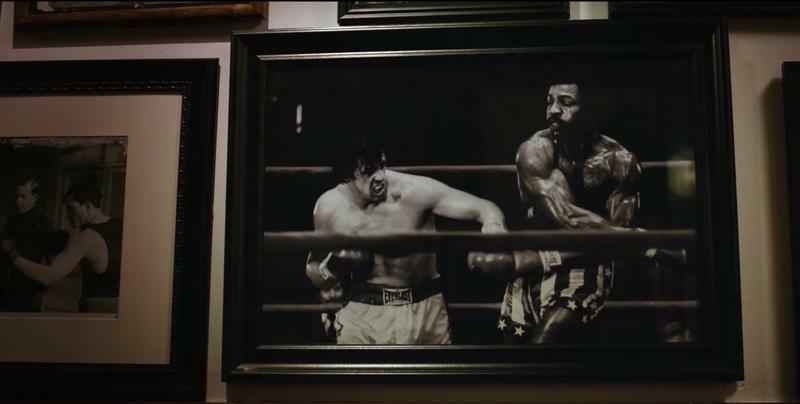 Creed was praised by critics for its fantastic performances, particularly from Michael B. Jordan and Sylvester Stallone. Continuing the strong addition of drama movies, Jason Reitman’s Up in the Air and Paul Thomas Anderson’s Punch-Drunk Love are also being added. The former stars George Clooney and Vera Farmiga and the latter stars Adam Sandler in arguably the best role of his career. Hulu is continuing to bolster its library of older films with the addition of many 007 movies, including From Russia With Love and You Only Live Once, Rocky I-V and The Addam’s Family movies. Check out the list below to see a complete breakdown of the changes coming to Hulu in November.